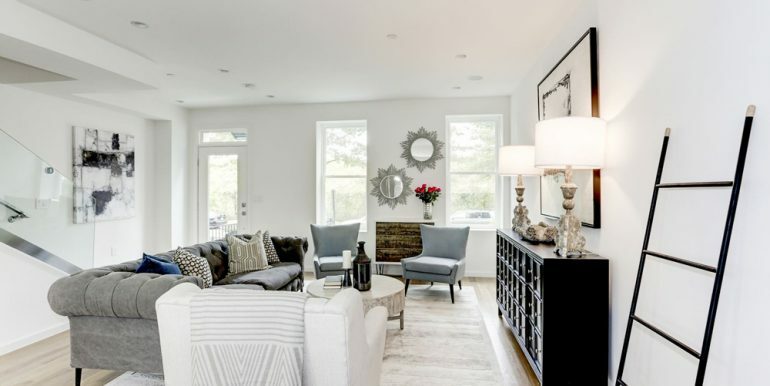 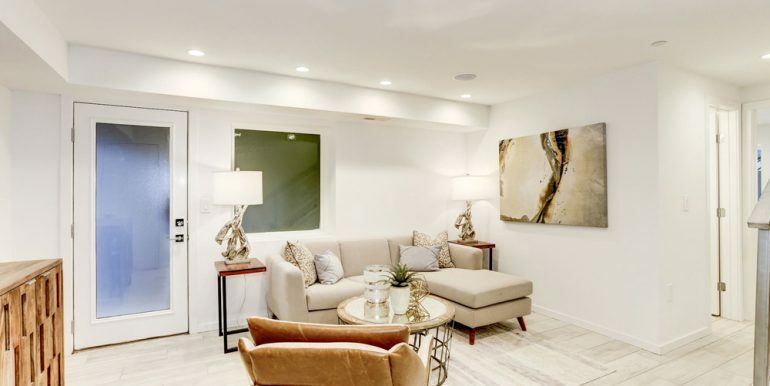 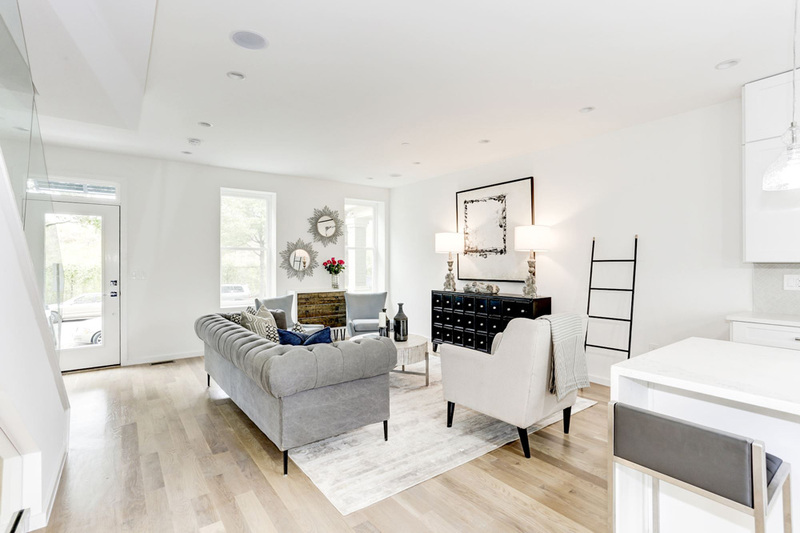 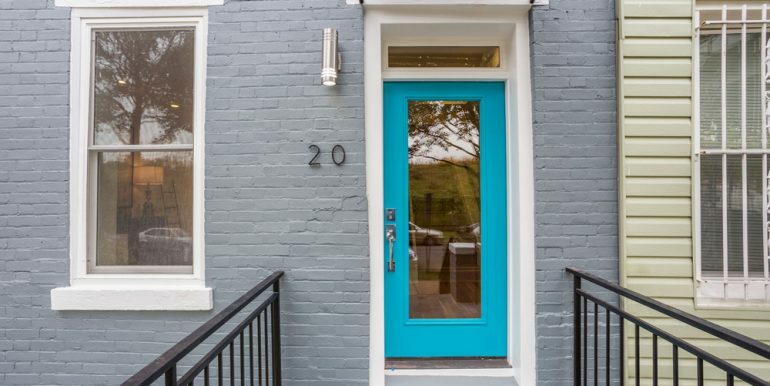 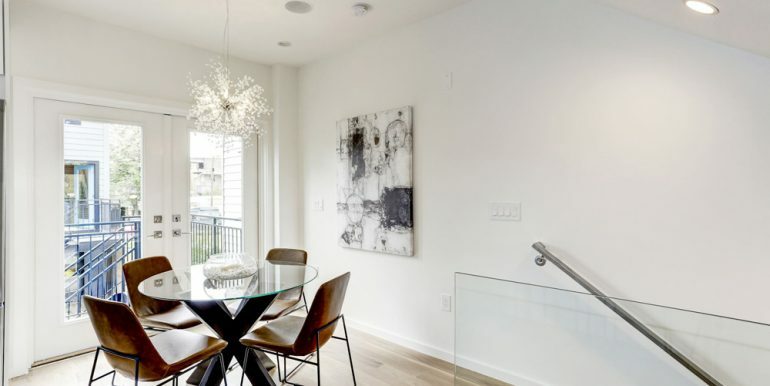 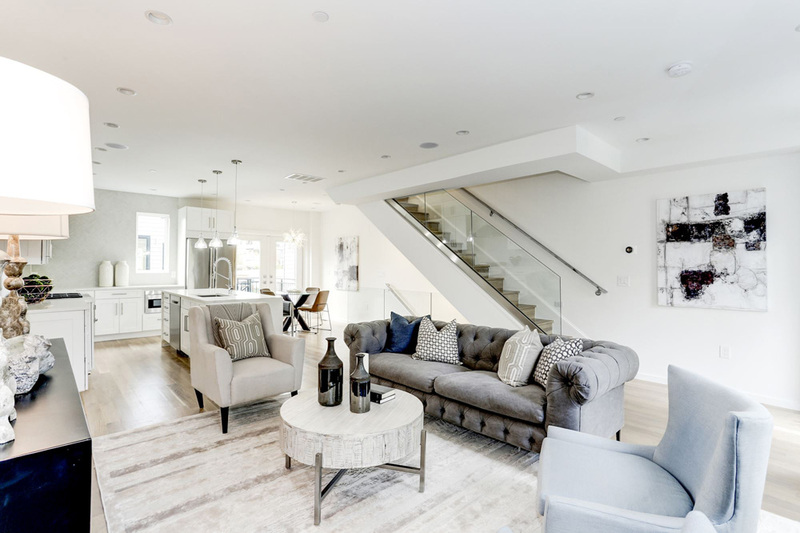 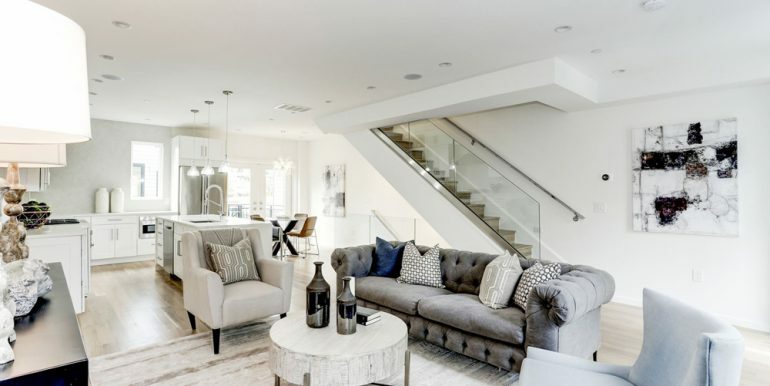 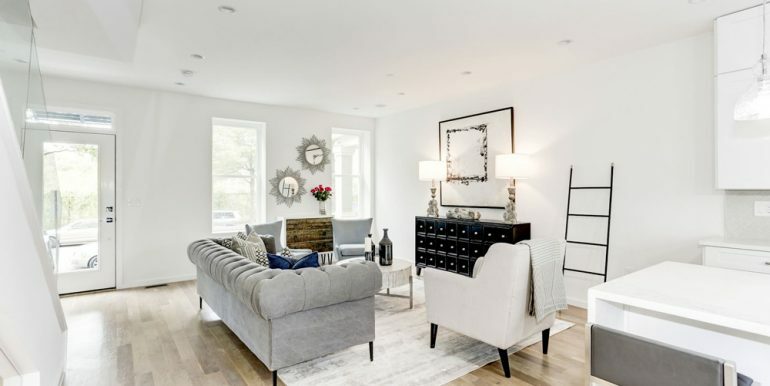 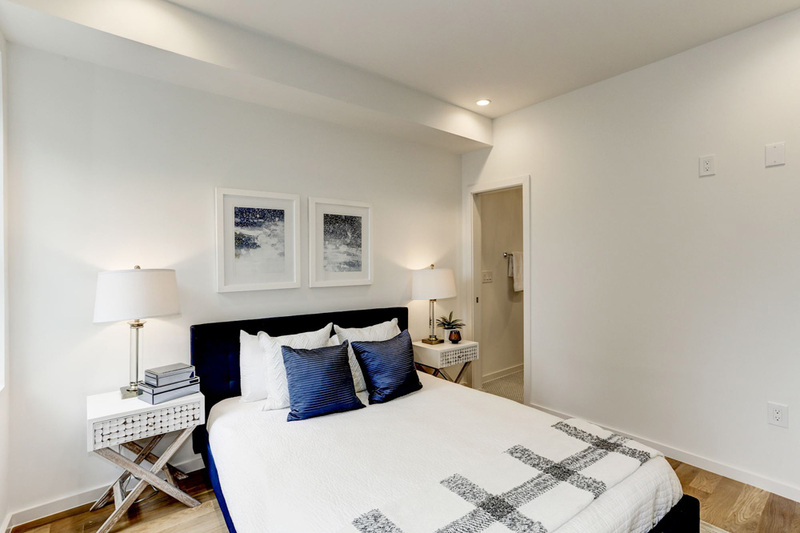 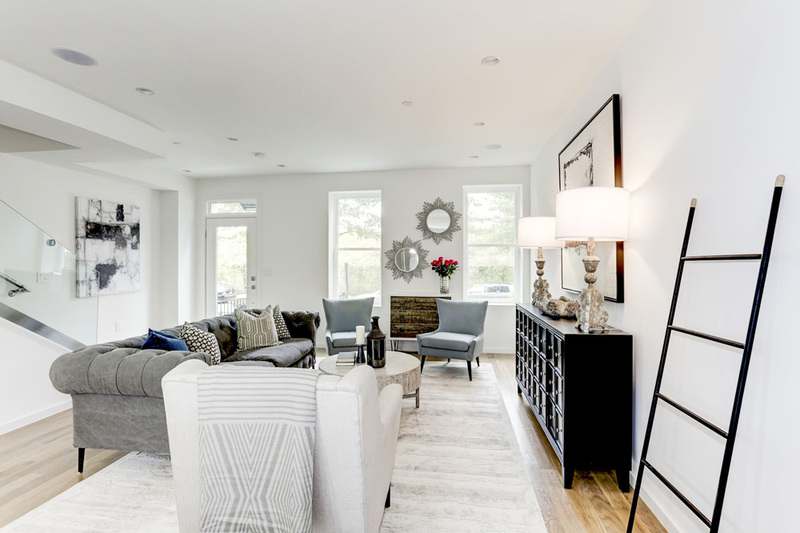 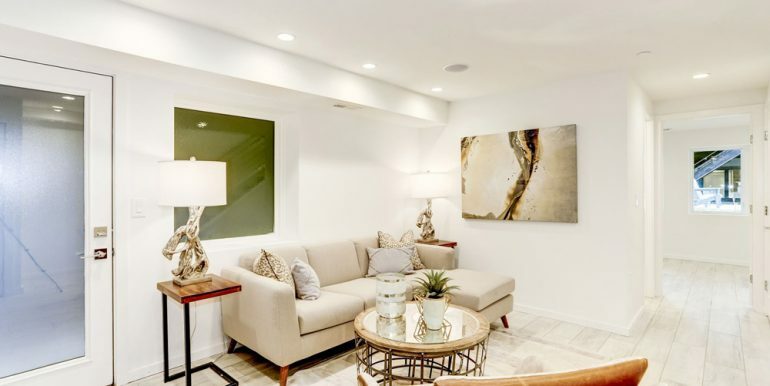 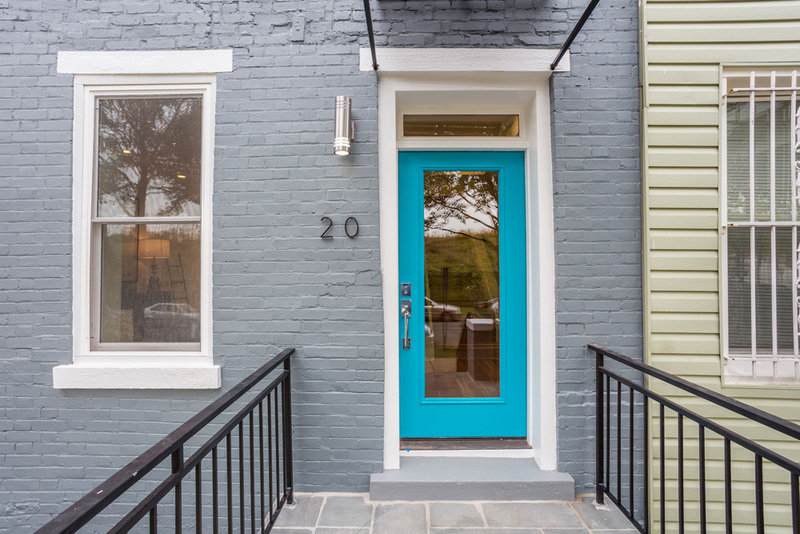 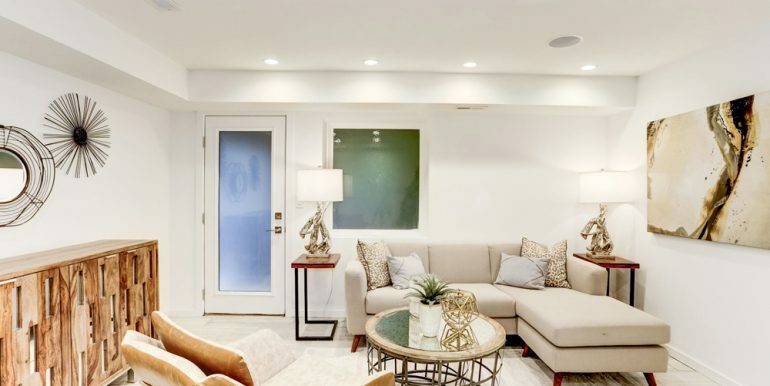 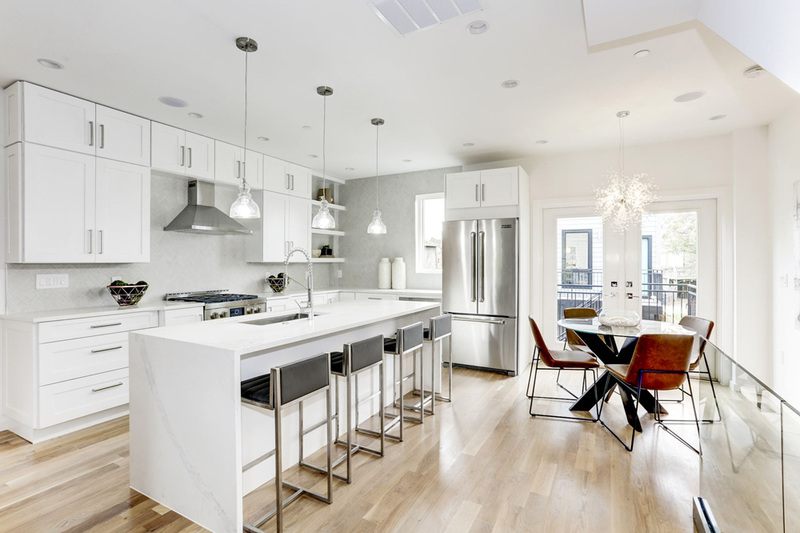 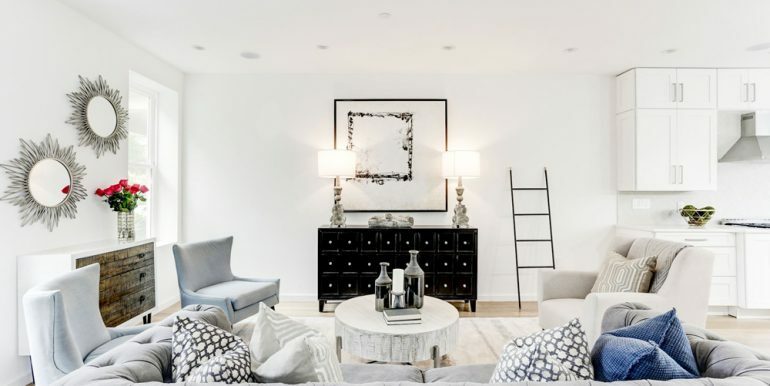 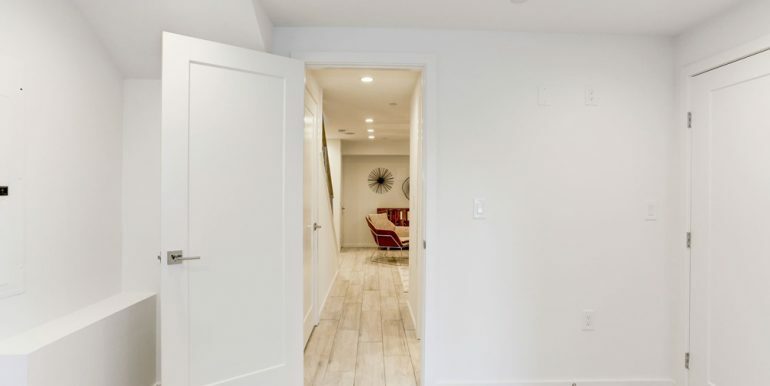 This historic row house has been transformed into a luxurious four-level home with top-of-the-line flooring and finishes throughout. 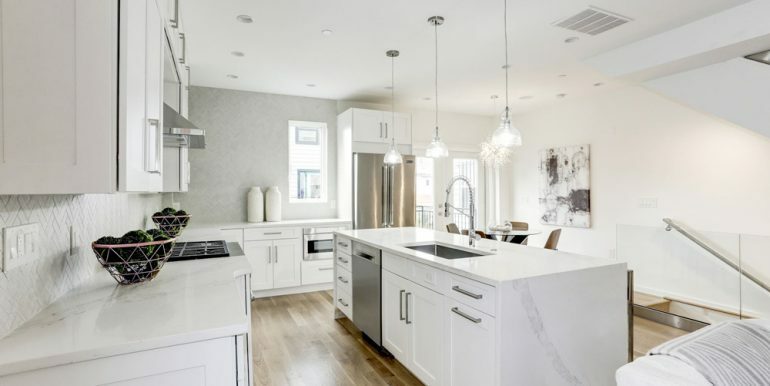 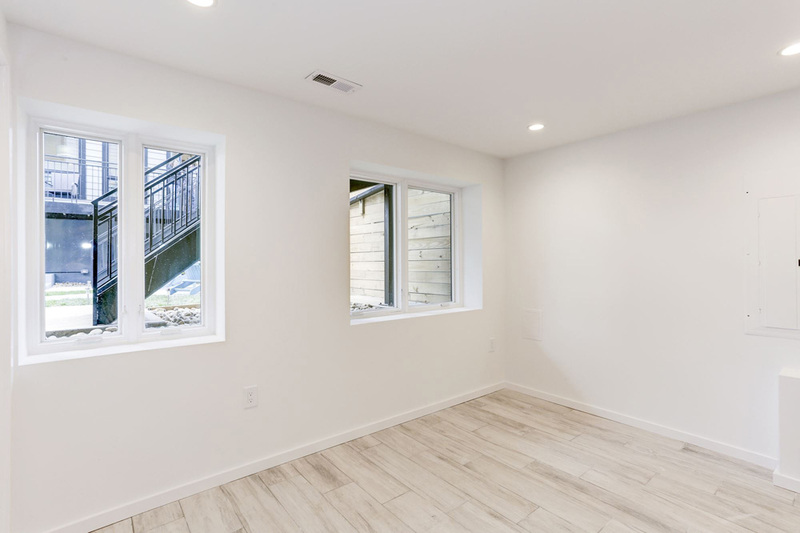 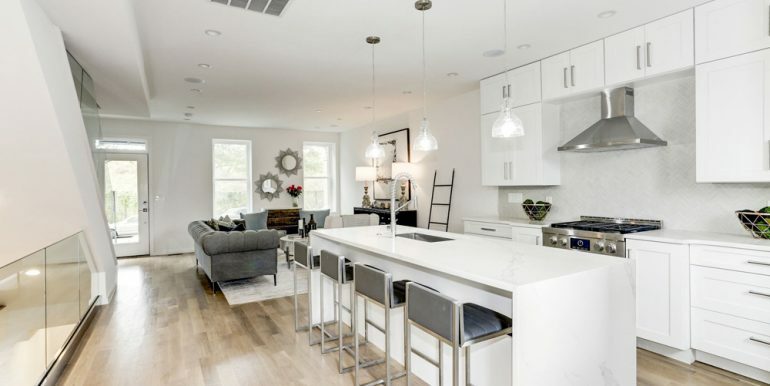 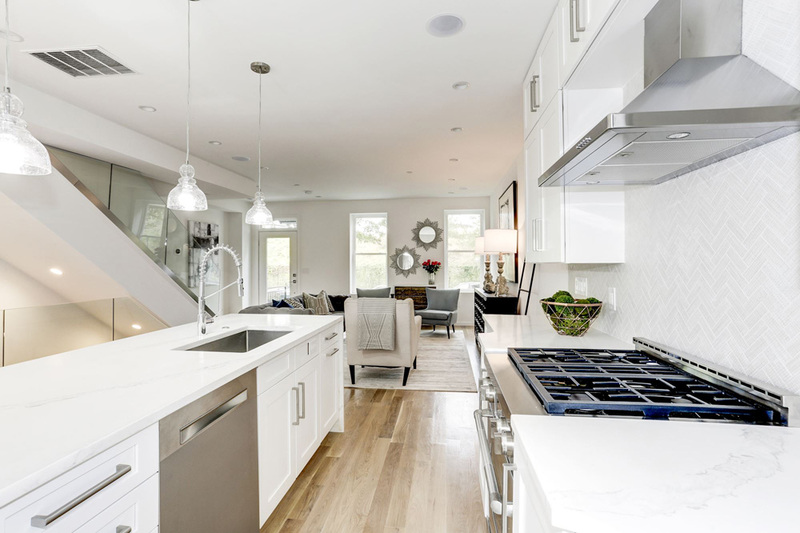 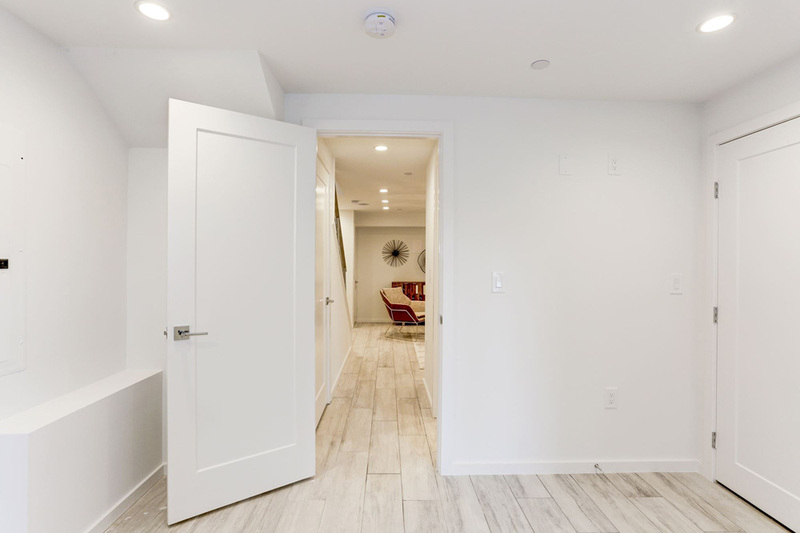 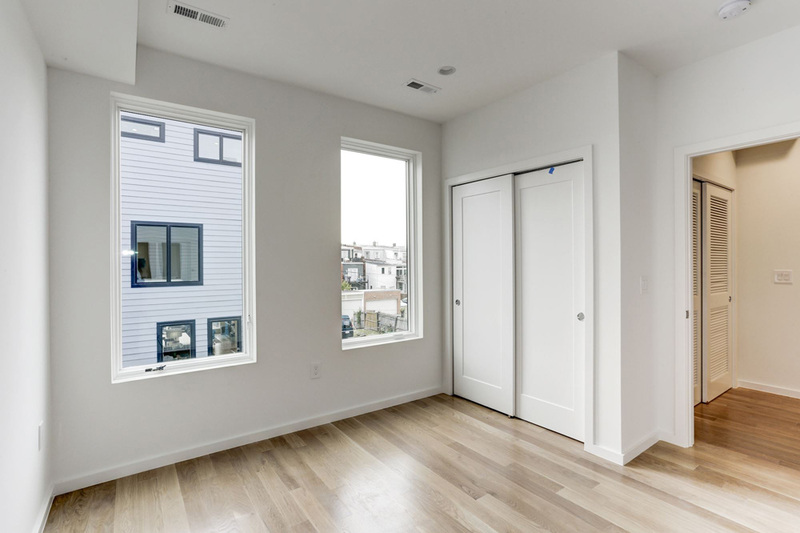 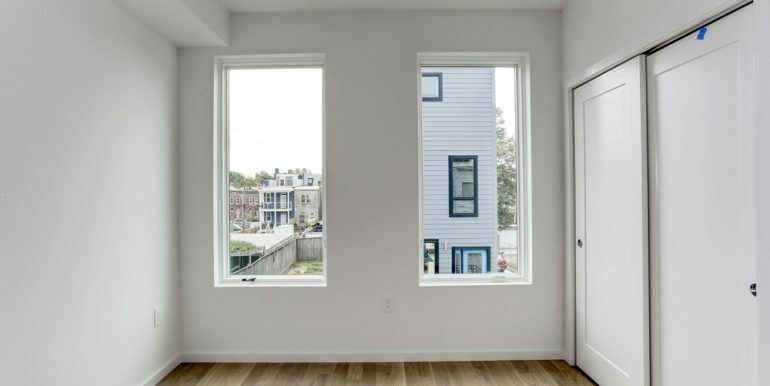 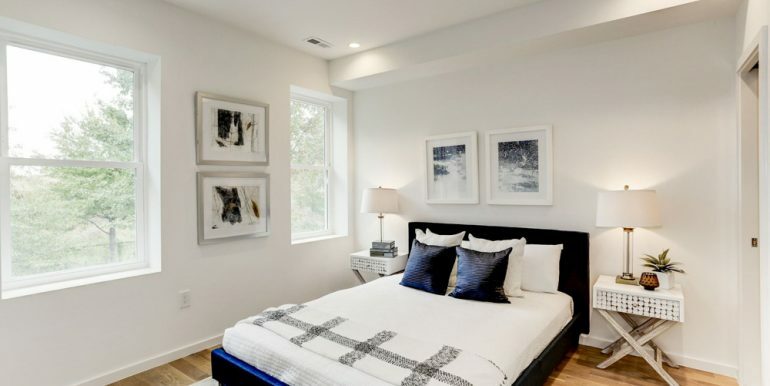 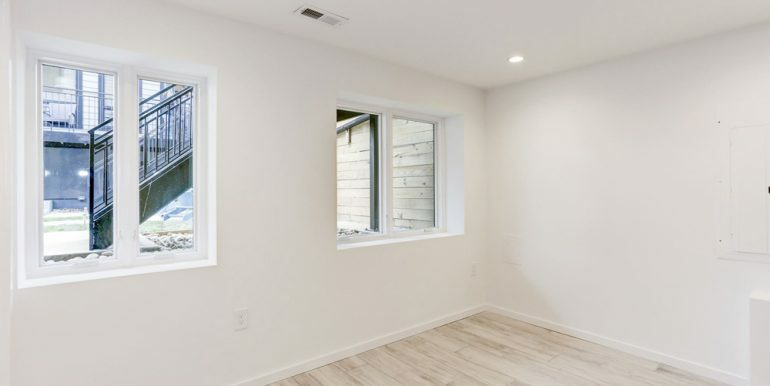 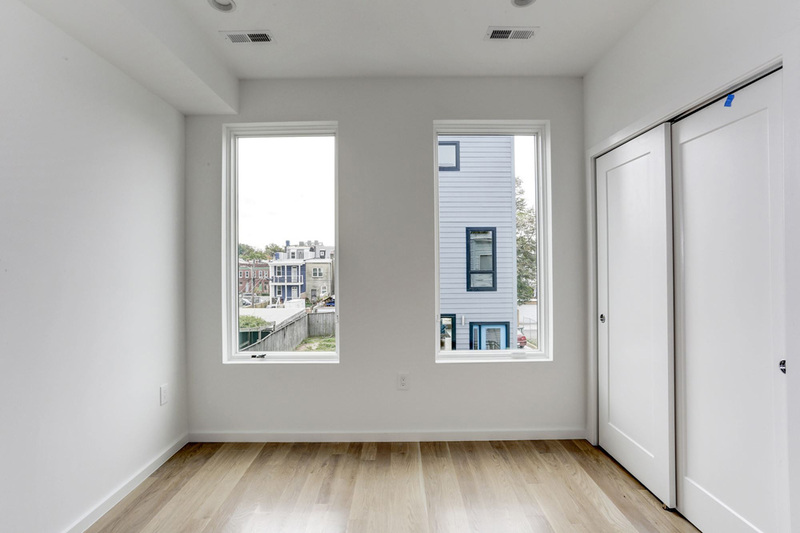 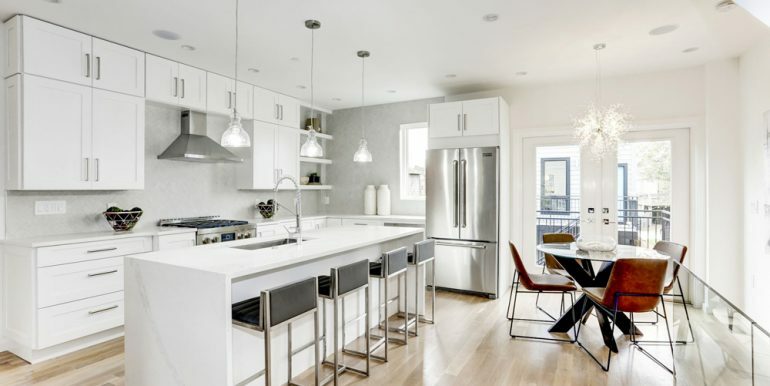 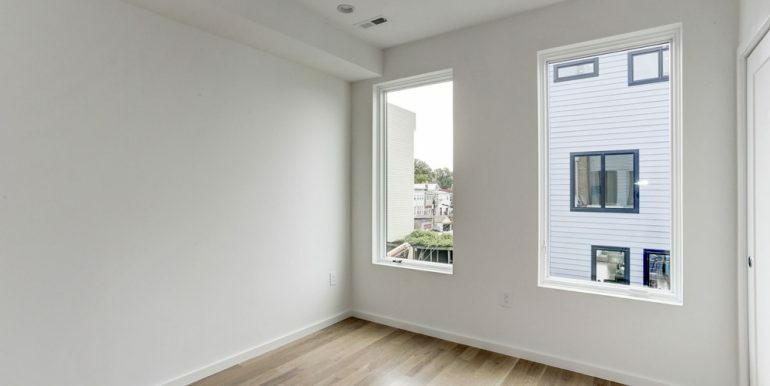 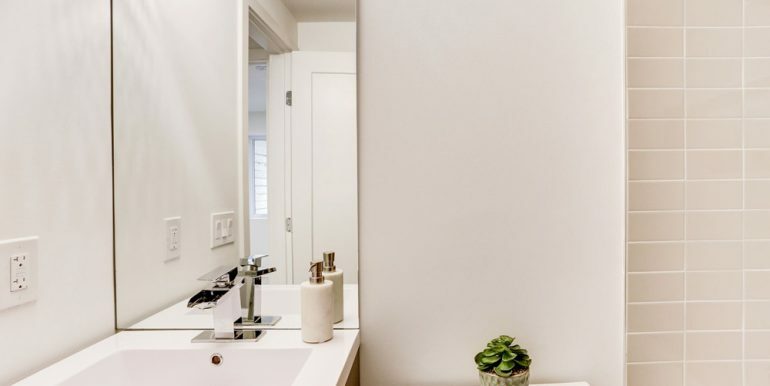 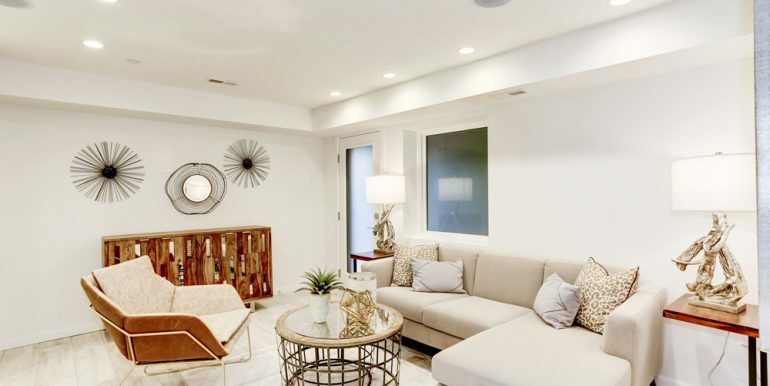 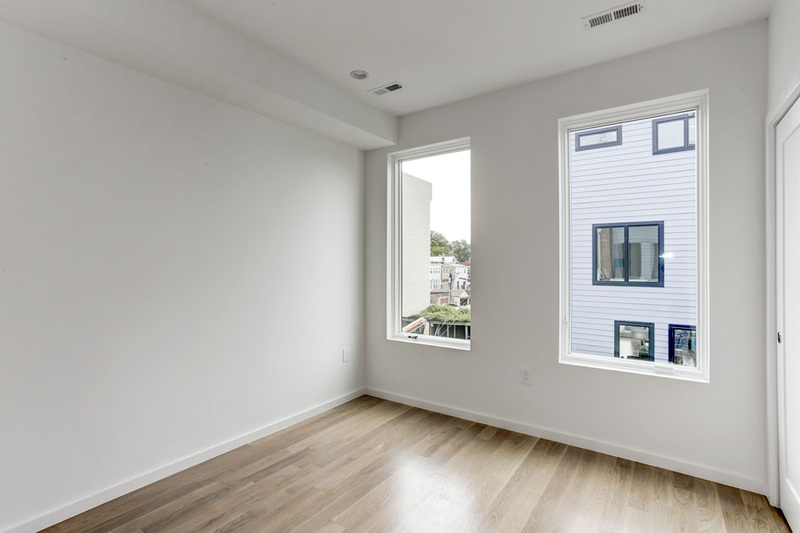 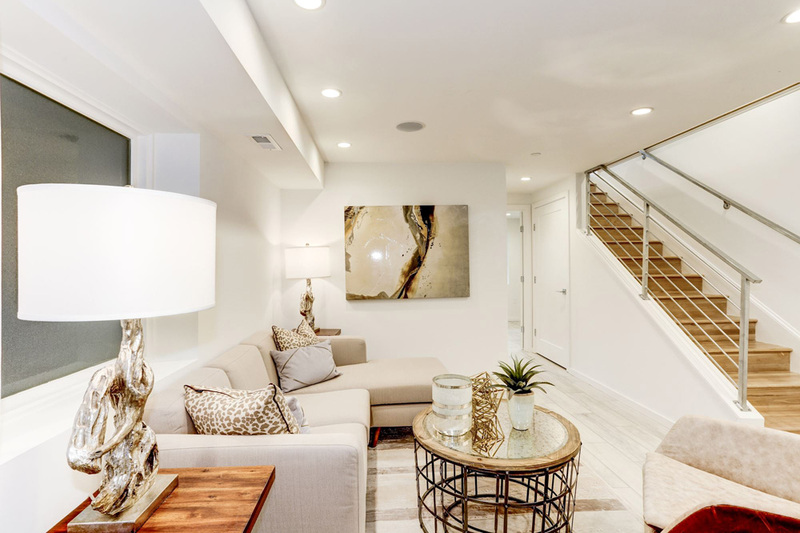 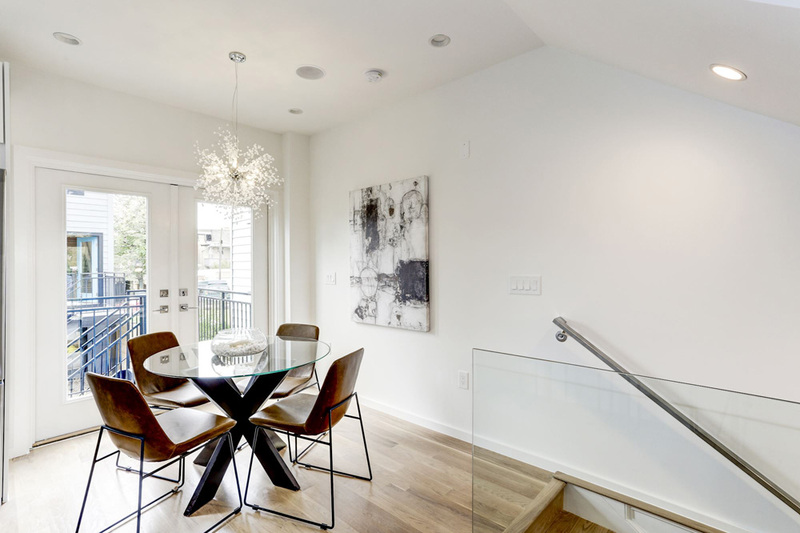 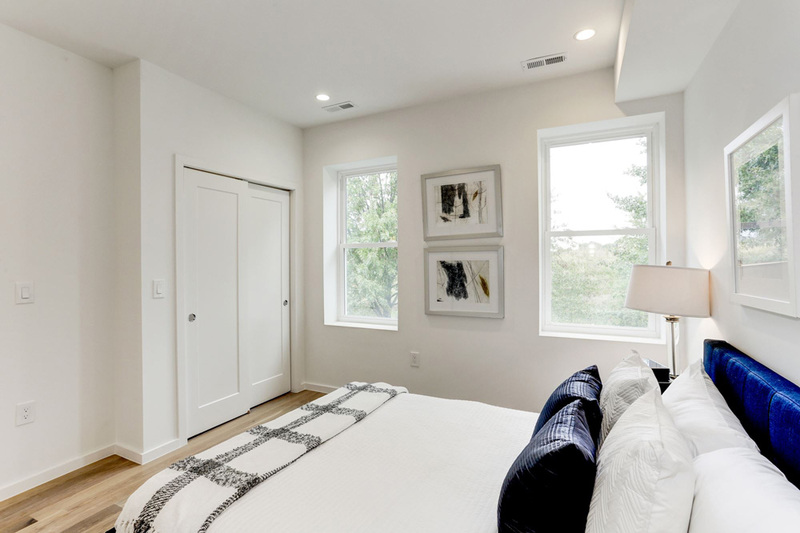 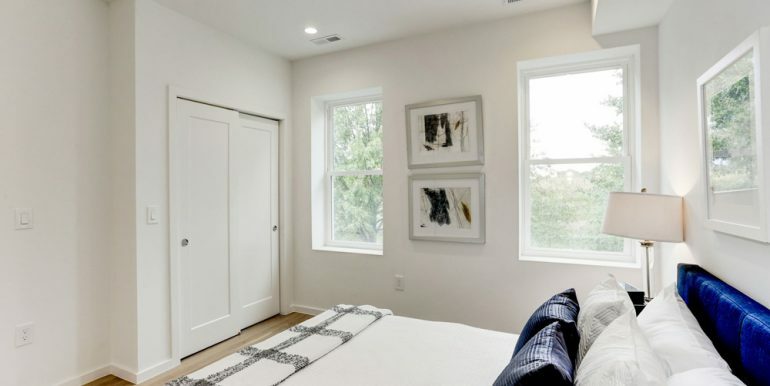 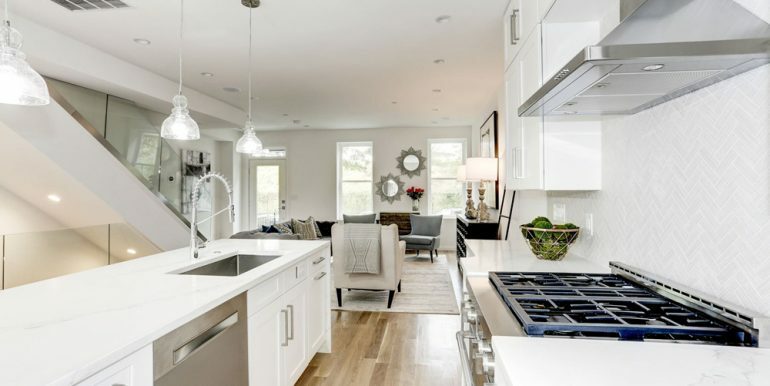 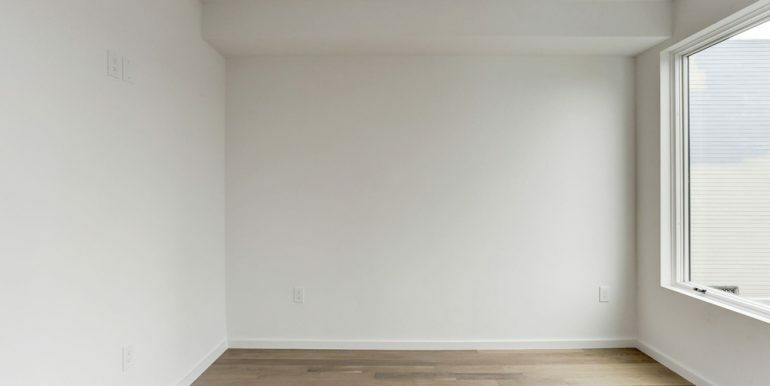 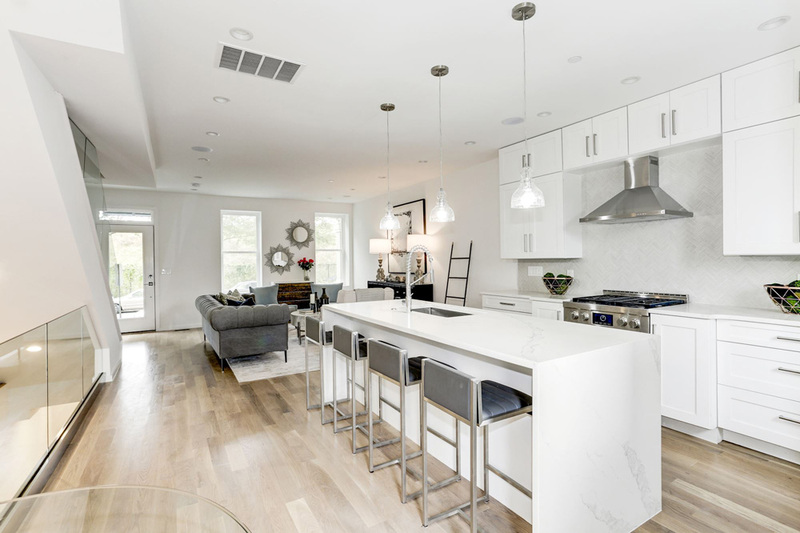 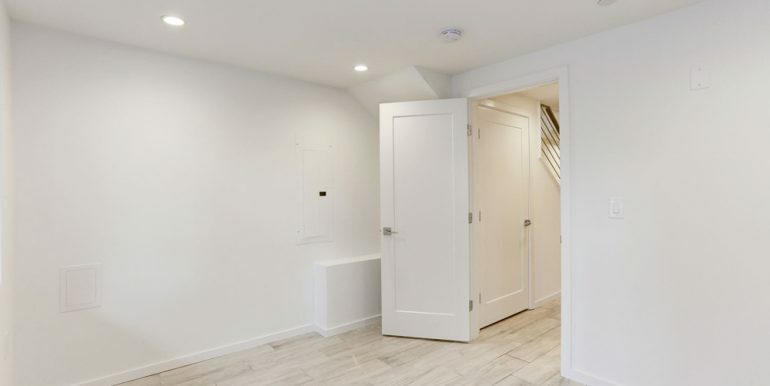 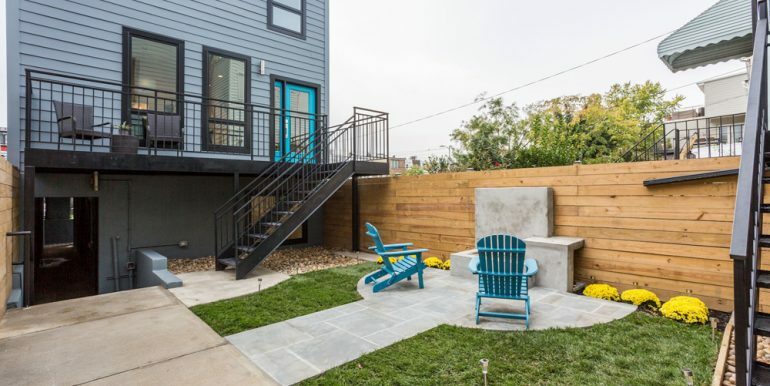 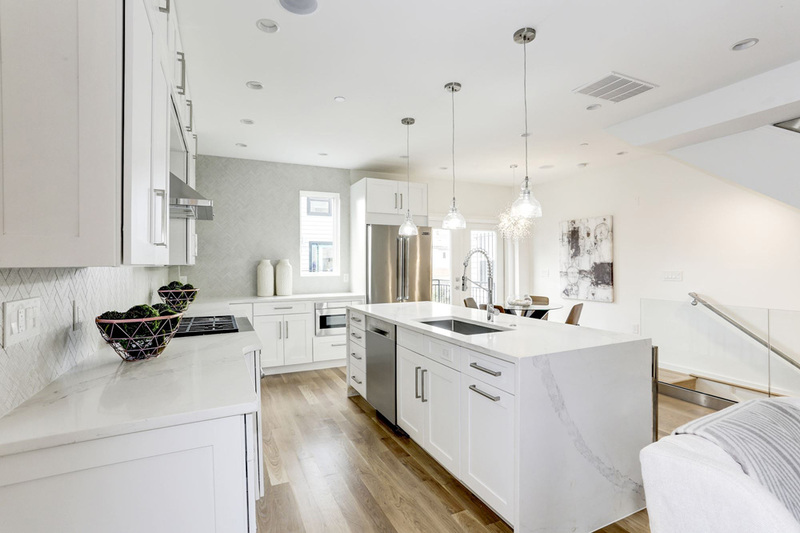 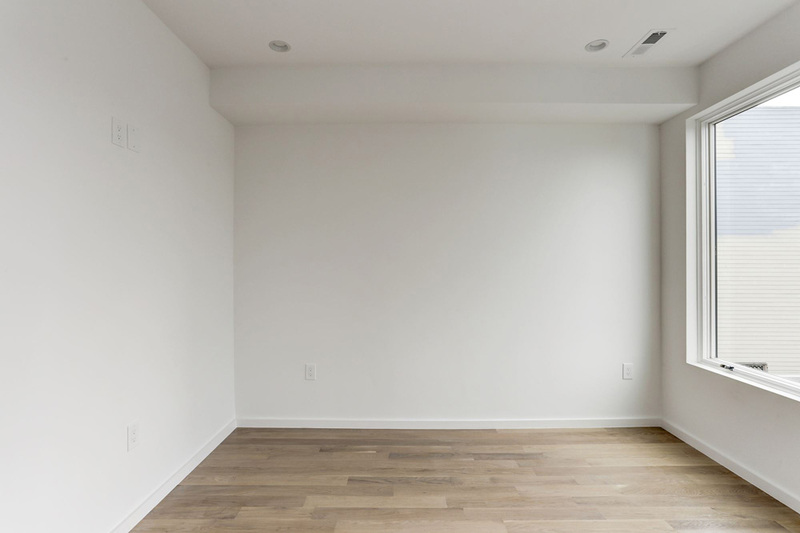 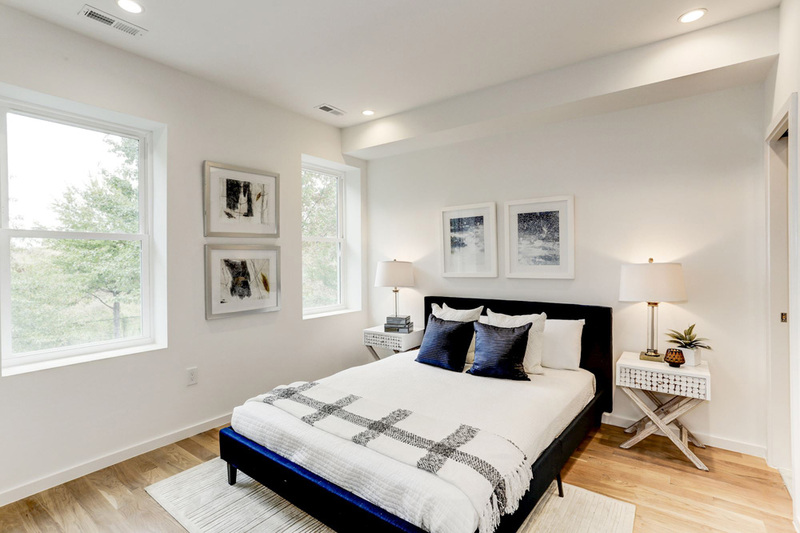 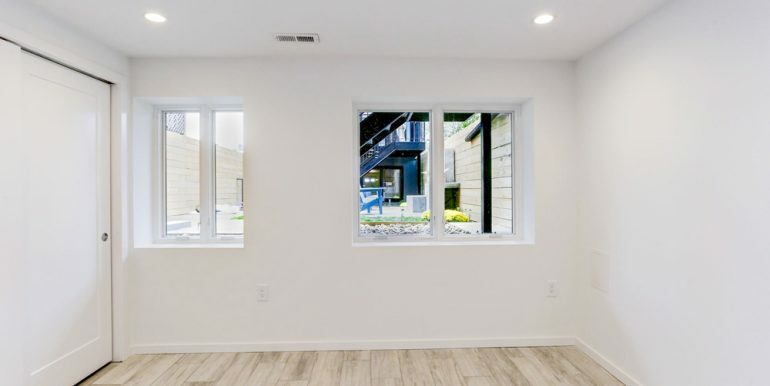 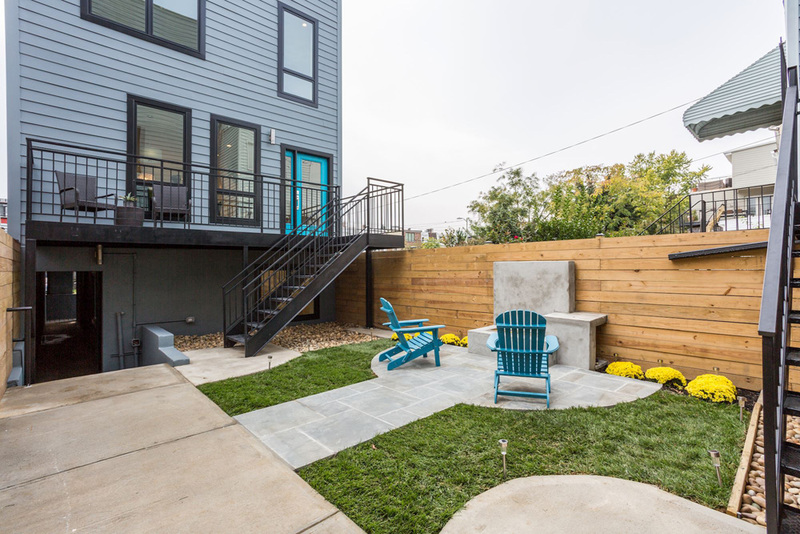 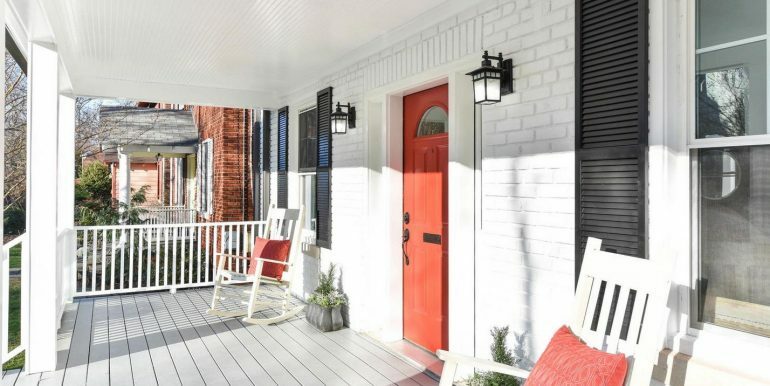 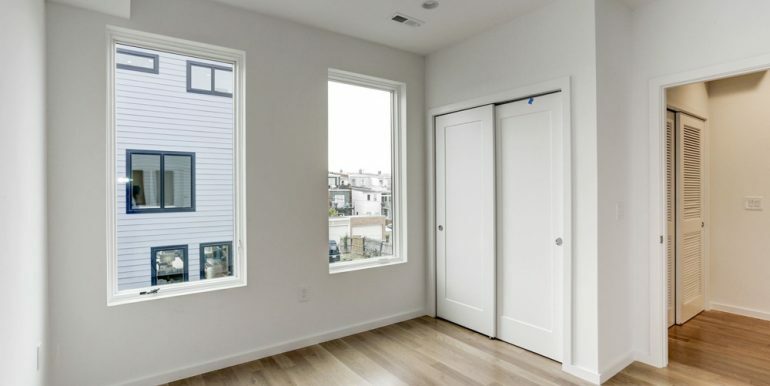 This four-bedroom, four-bathroom home just one block from the McMillan Reservoir and in the heart of the neighborhood- features an open floor plan on the main level, where ten-foot ceilings allow light to flow freely from front to back. 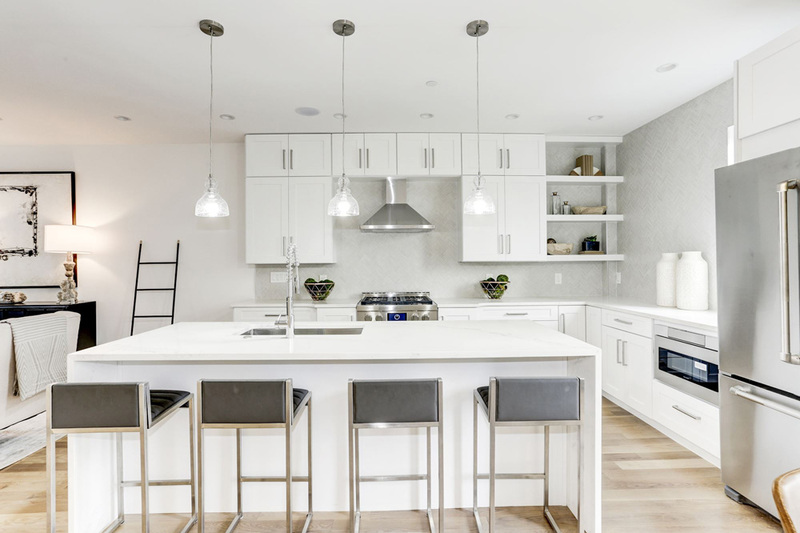 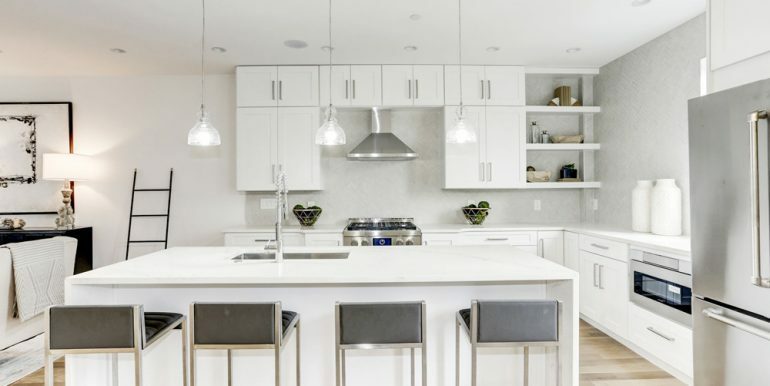 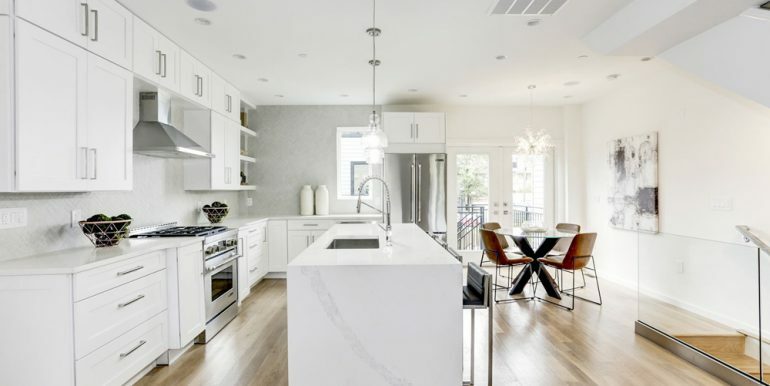 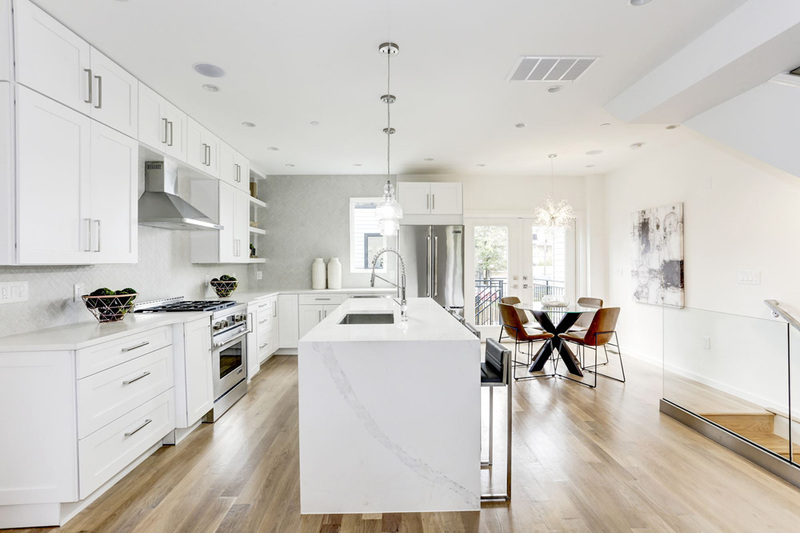 The kitchen, complete with Jenn-Air chefs appliances, Calacatta Venice counters, and an Ann Sacks tile backsplash, gracefully blends the living and dining areas and is perfectly suited for entertaining guests. 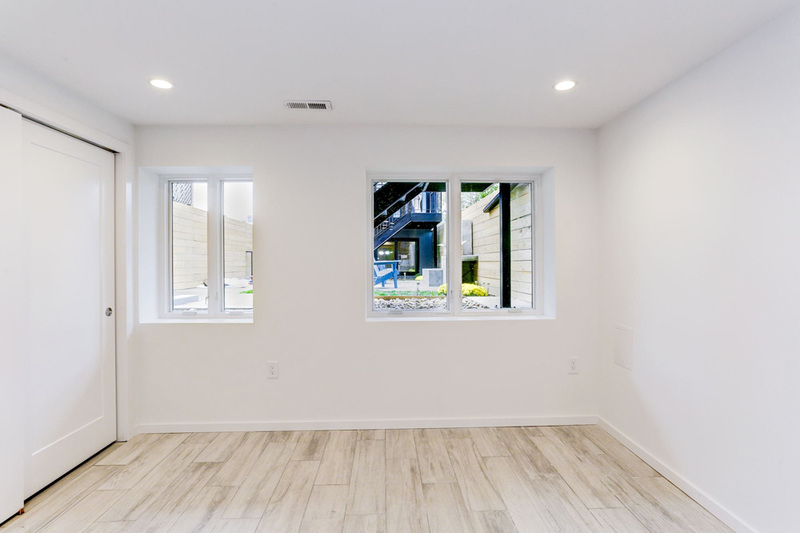 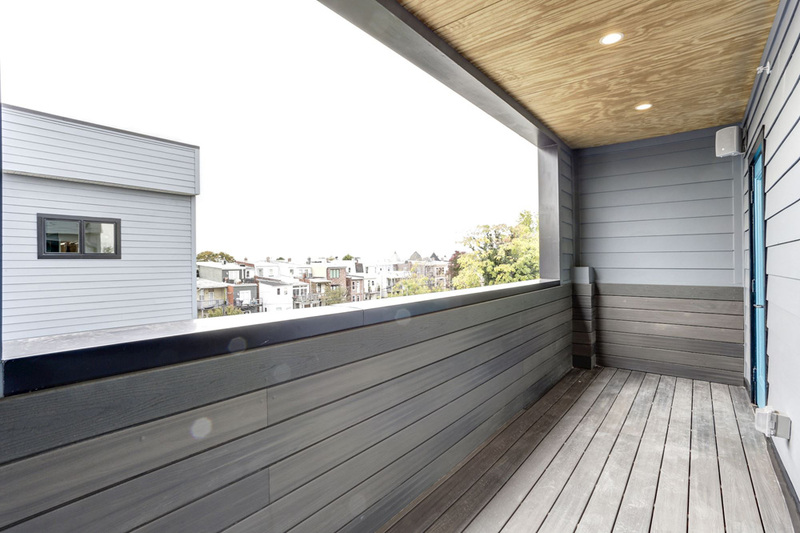 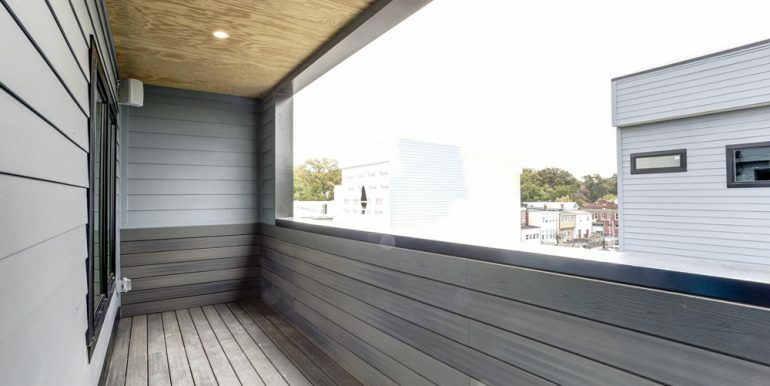 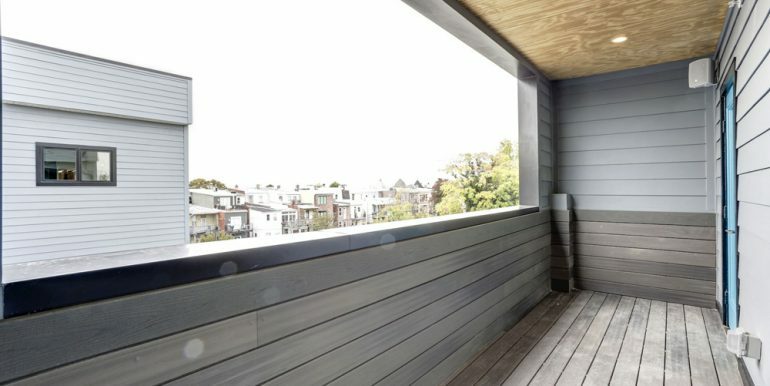 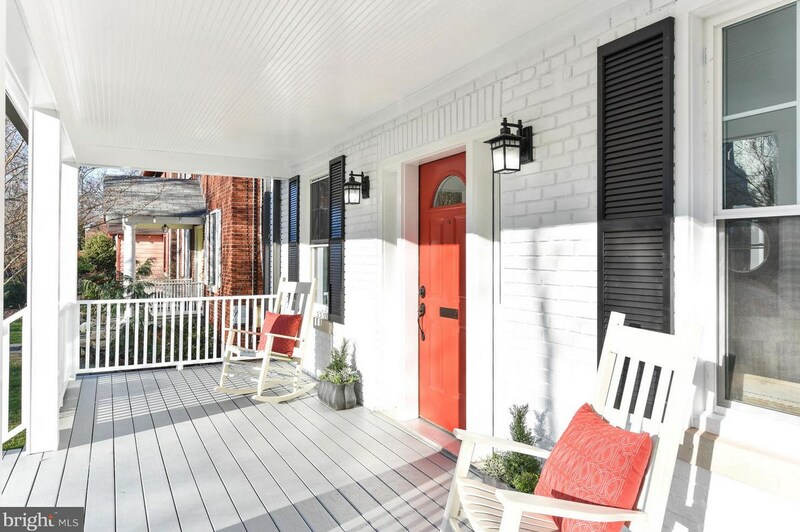 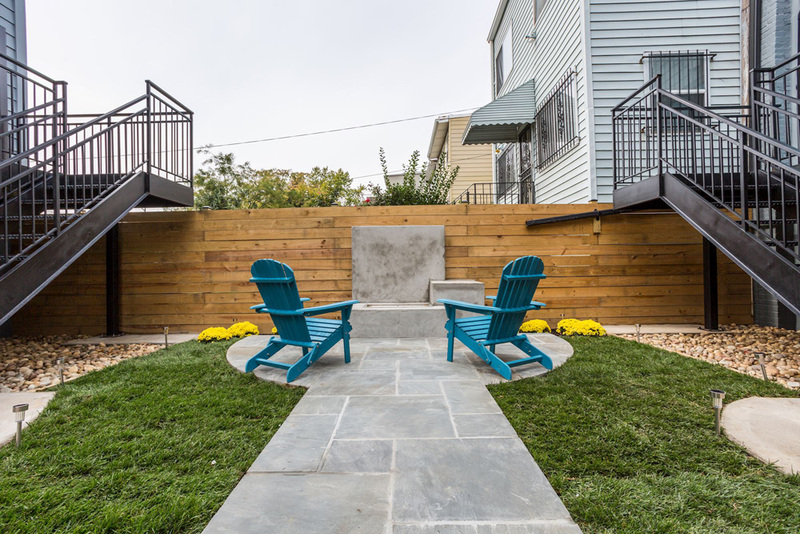 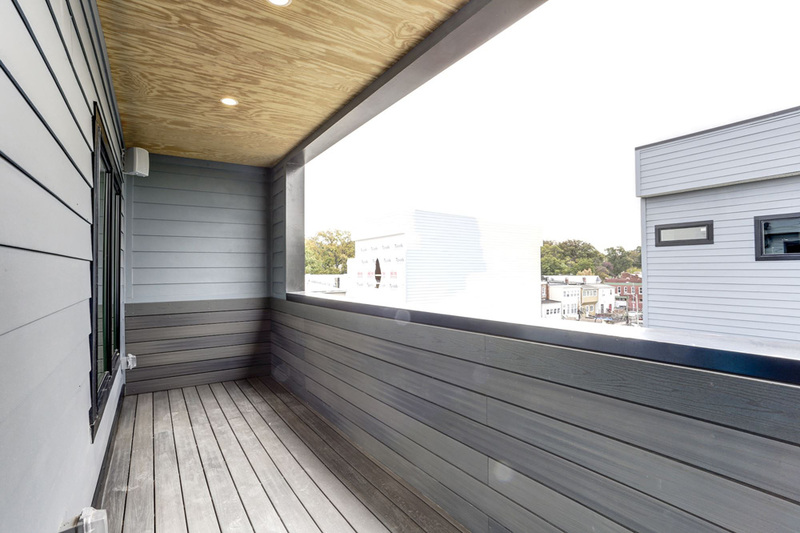 French doors open to a private deck, one of two, and a shared courtyard with this condo’s second unit in back. 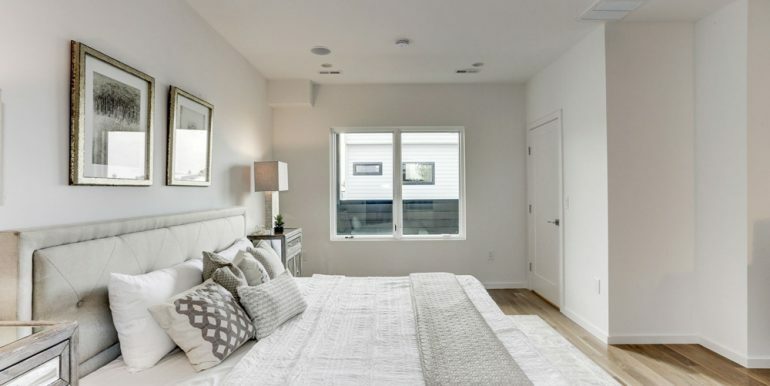 The downstairs living room and guest room make an ideal in-law or au-pair suite. 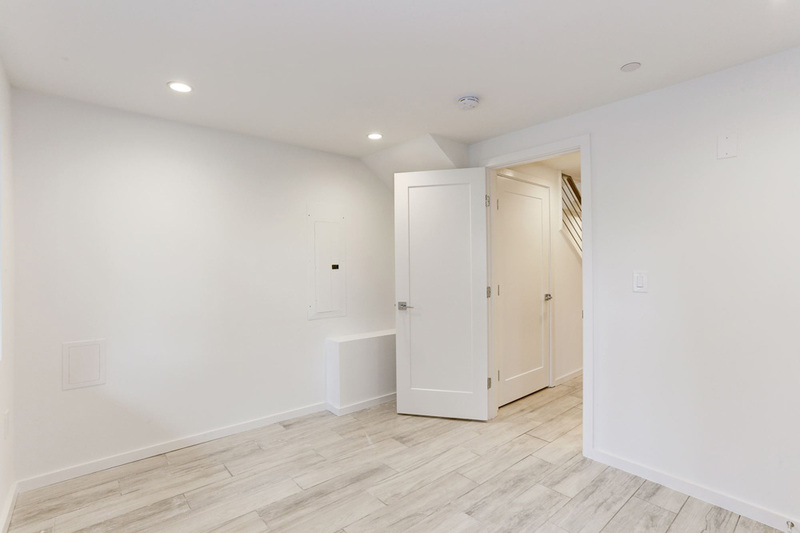 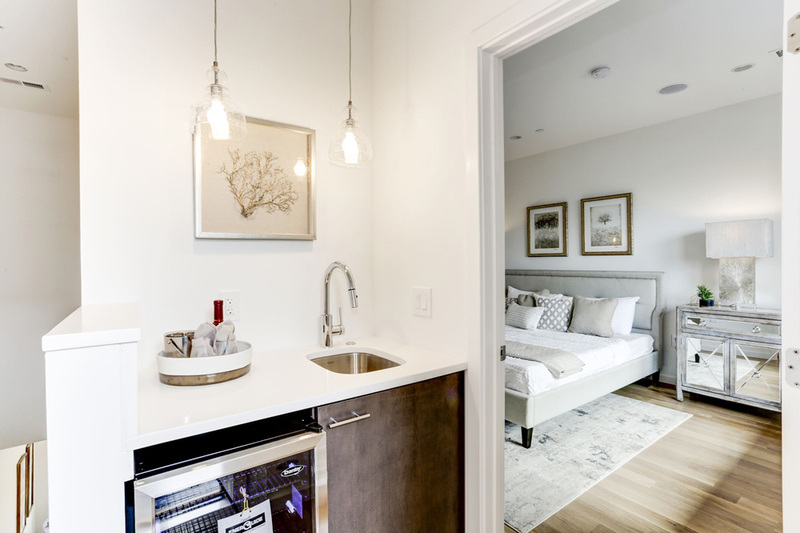 The laundry area is conveniently located in the hallway outside the second-floor bedrooms, each of which features a separate bathroom. 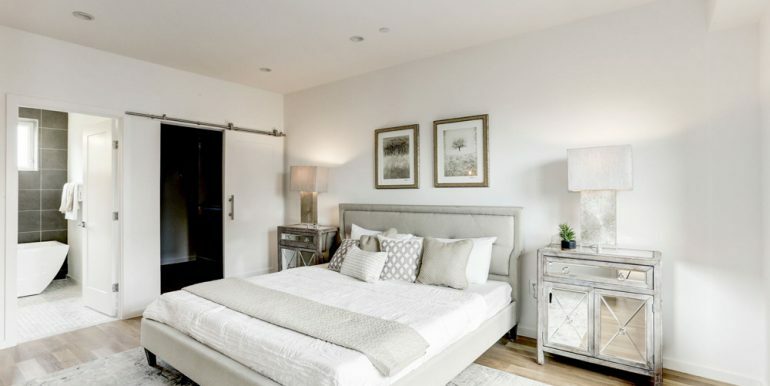 The main event is on the top level, where the owners’ suite enjoys its own floor including a generous walk-in closet. 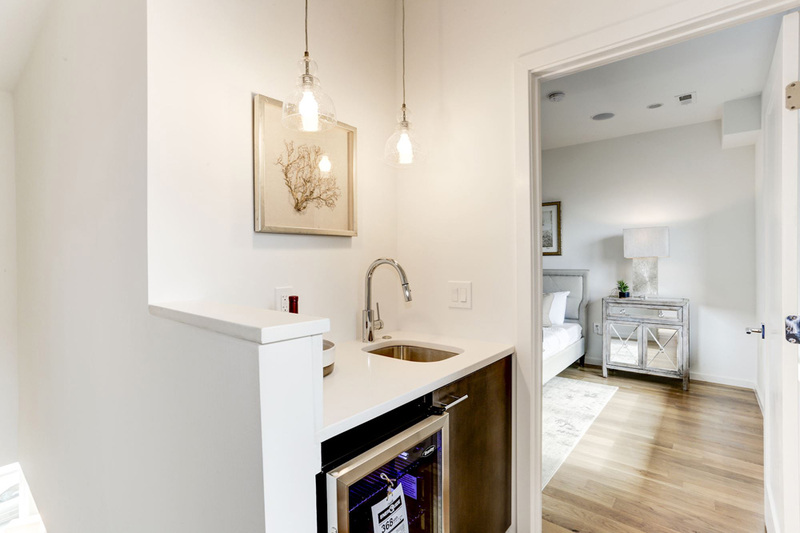 A wet bar and beverage fridge is stationed just outside the bedroom, right at the door leading out to the balcony-a perfect spot to start the day with coffee, or end it with a nightcap. 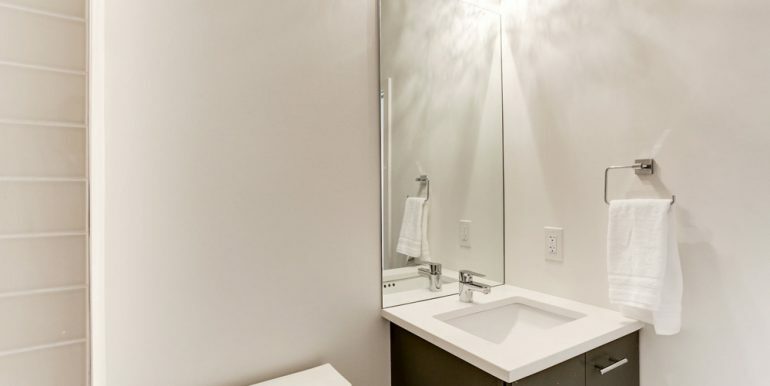 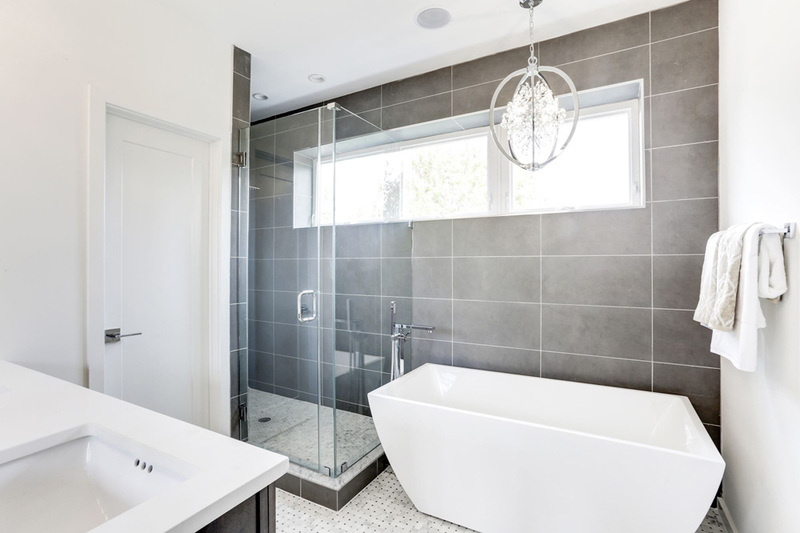 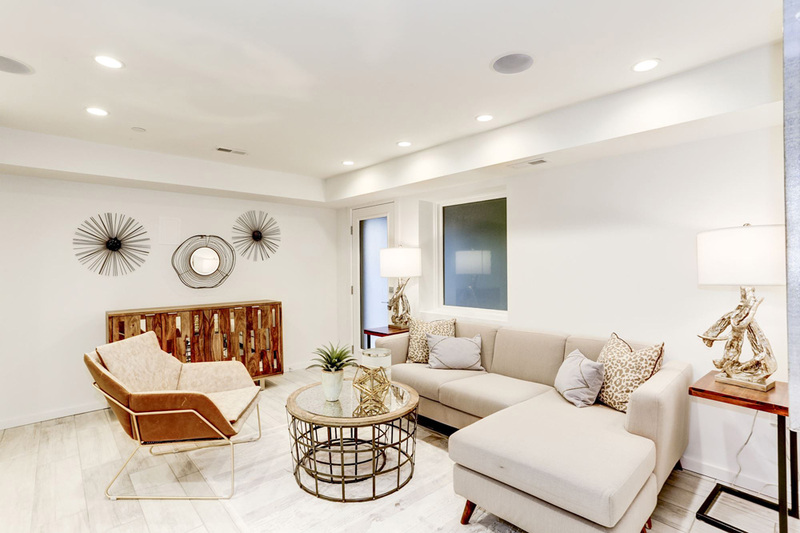 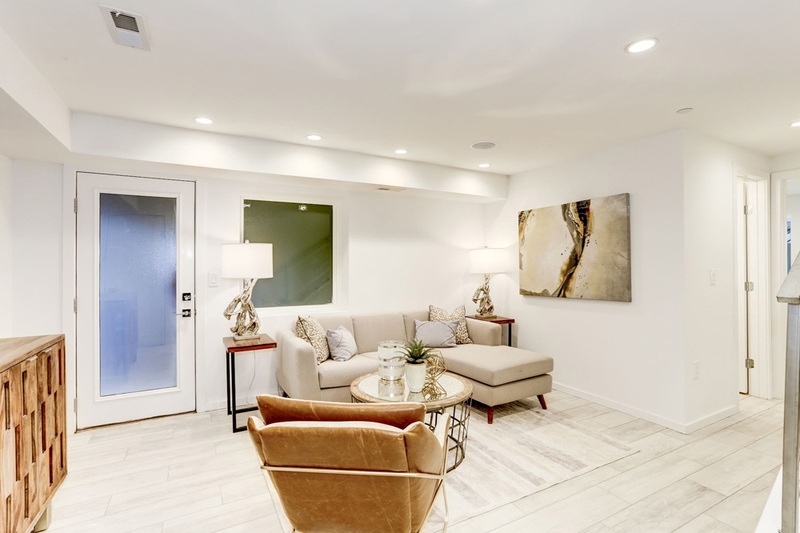 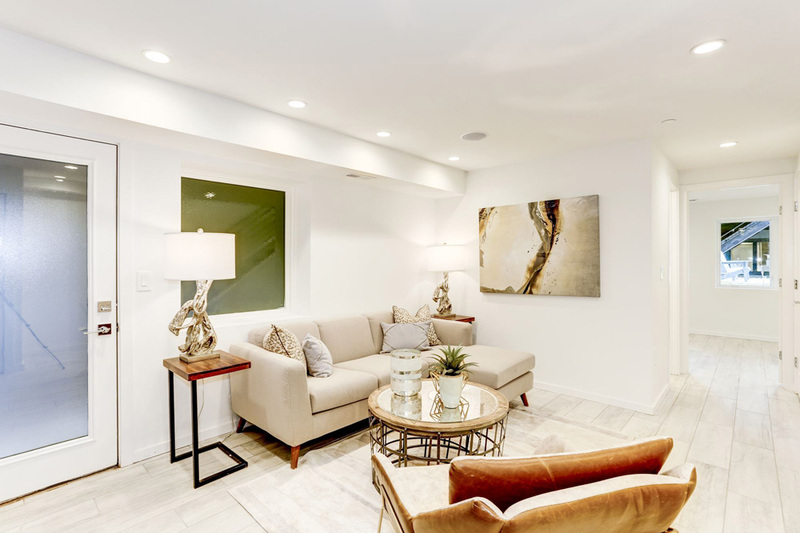 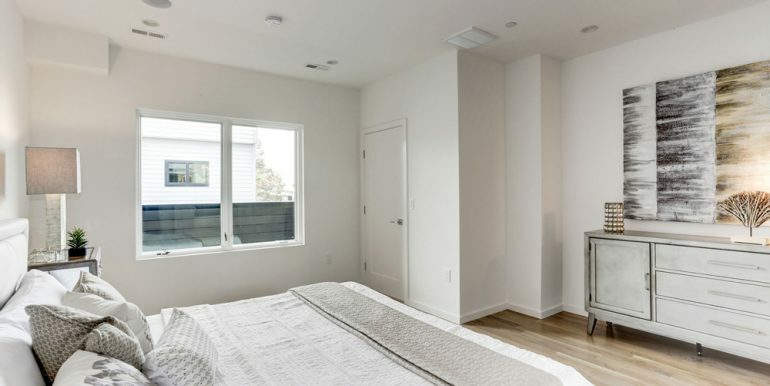 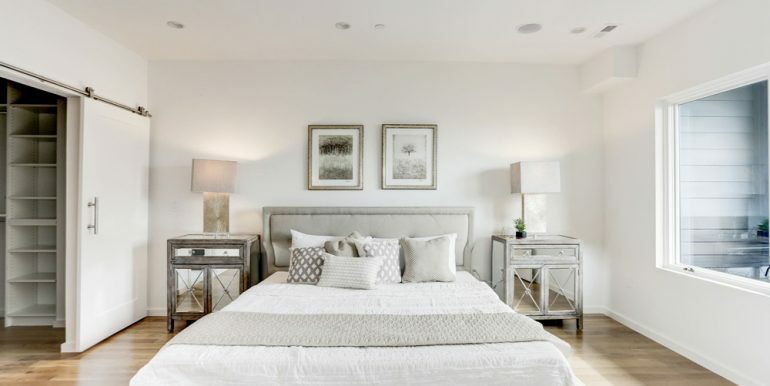 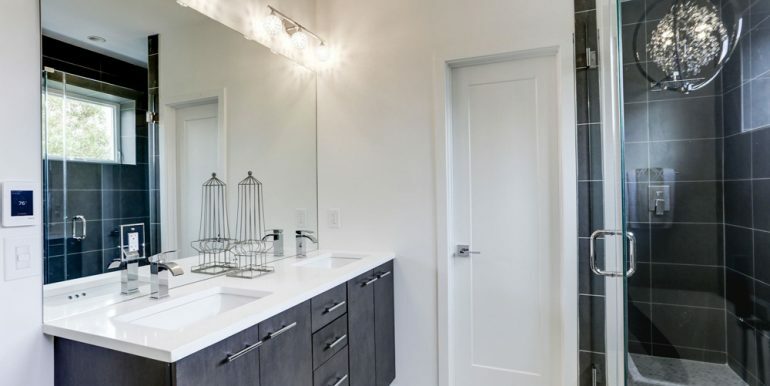 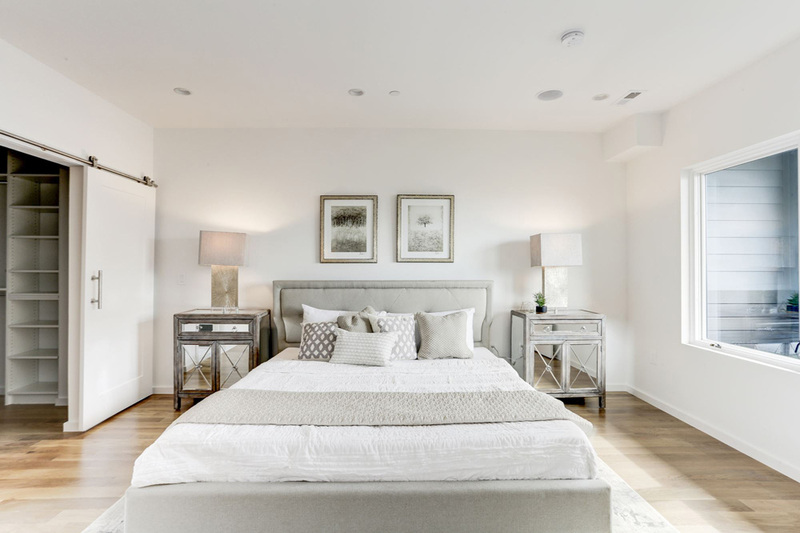 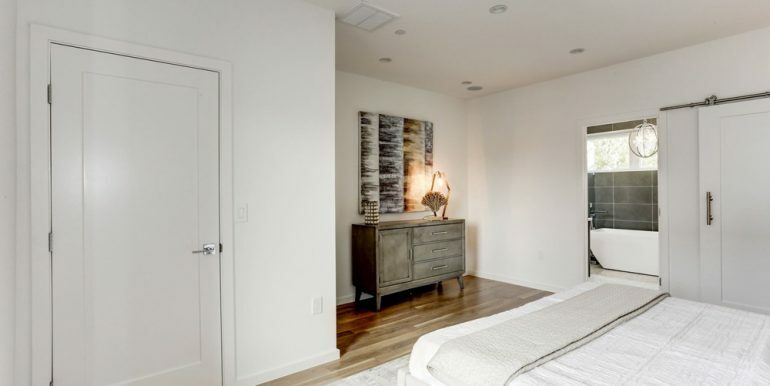 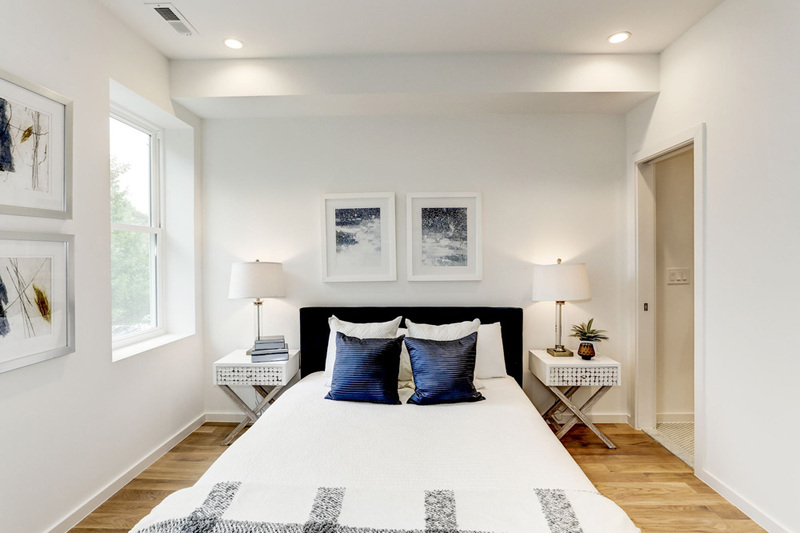 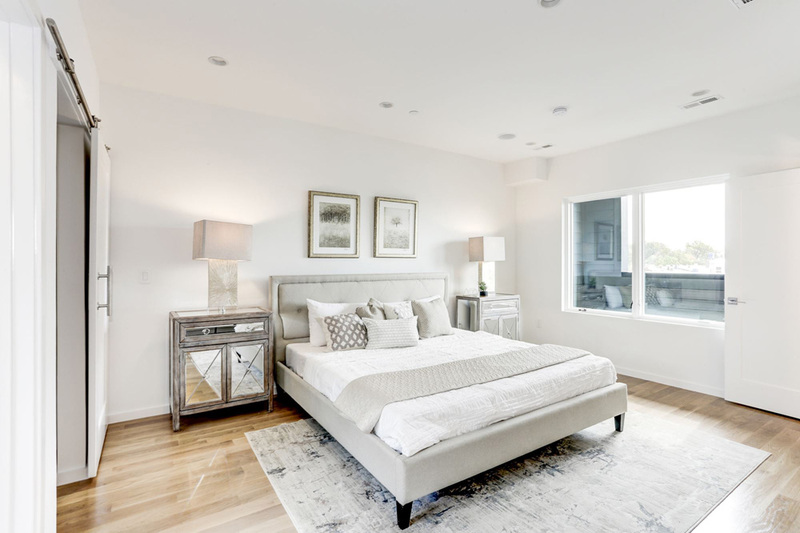 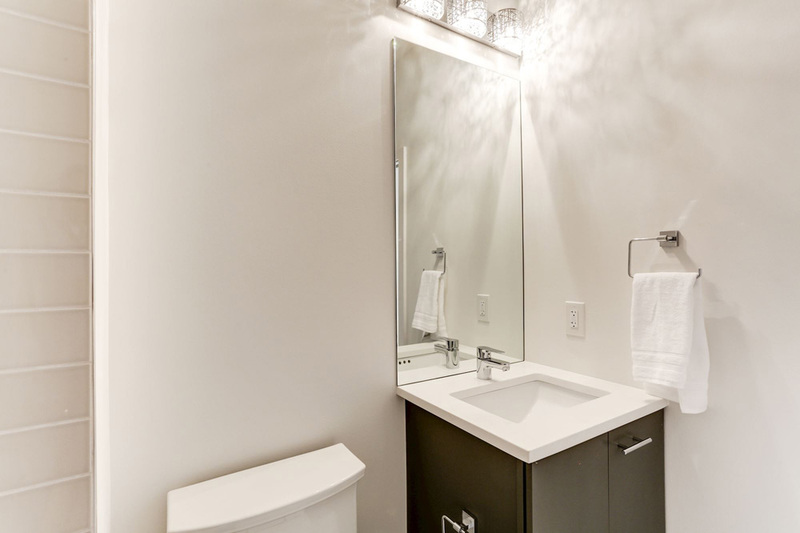 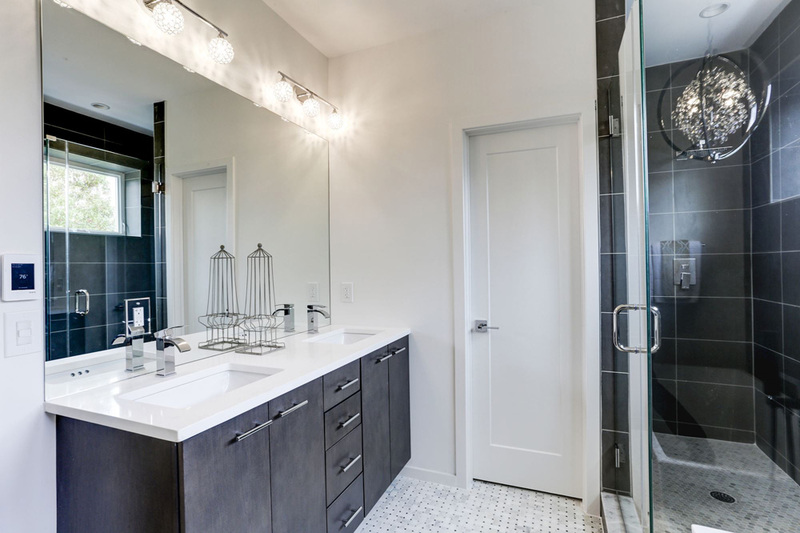 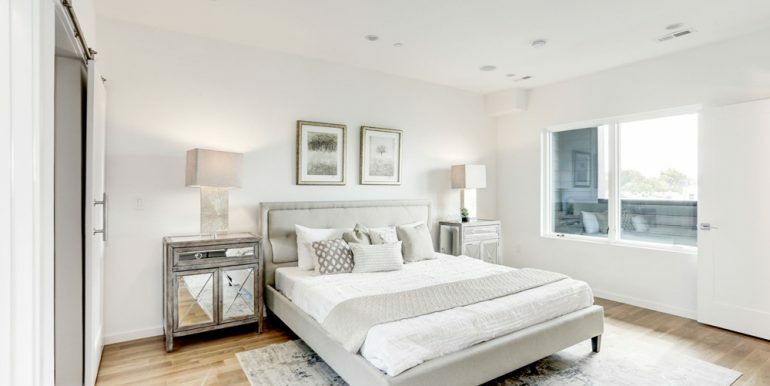 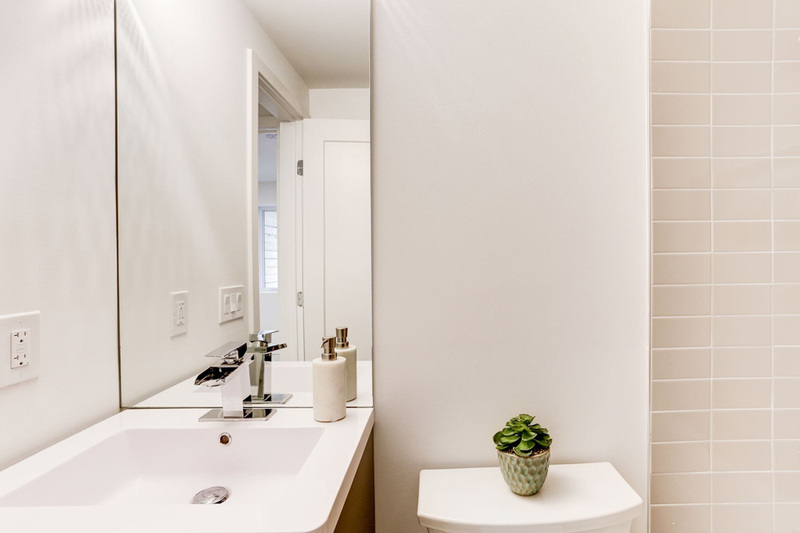 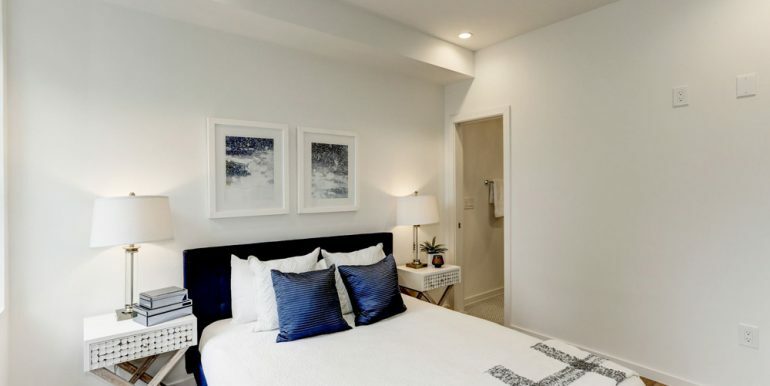 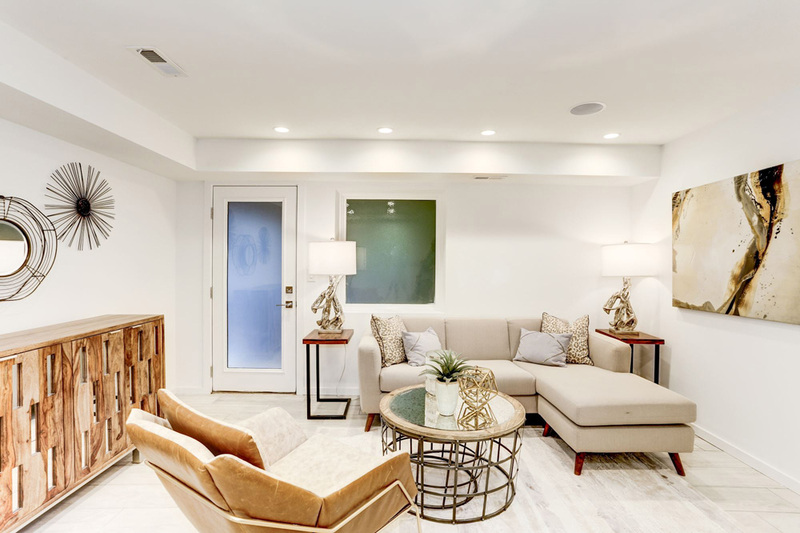 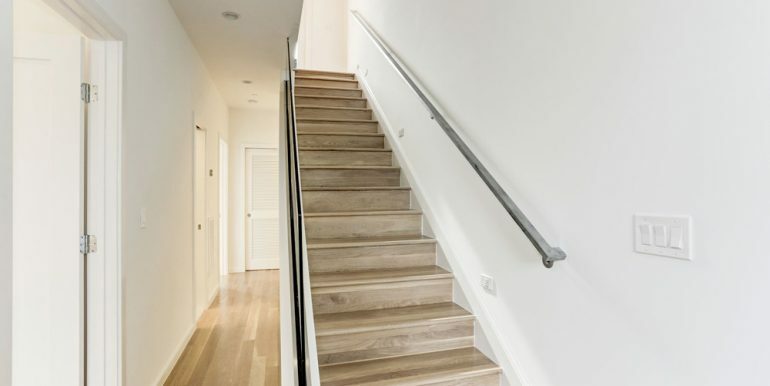 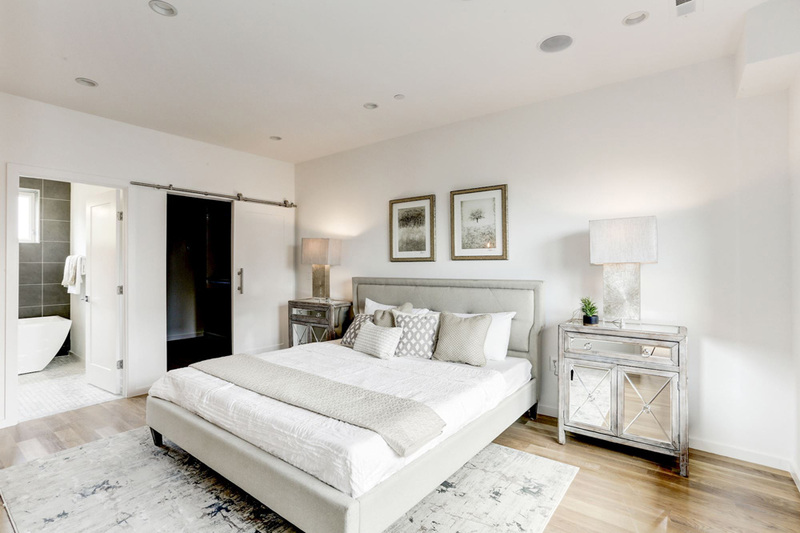 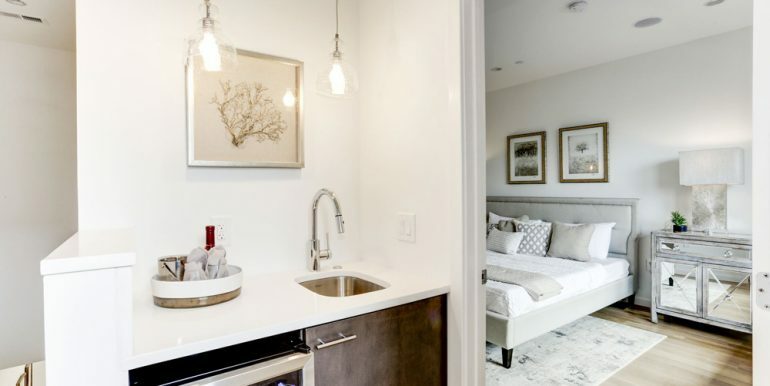 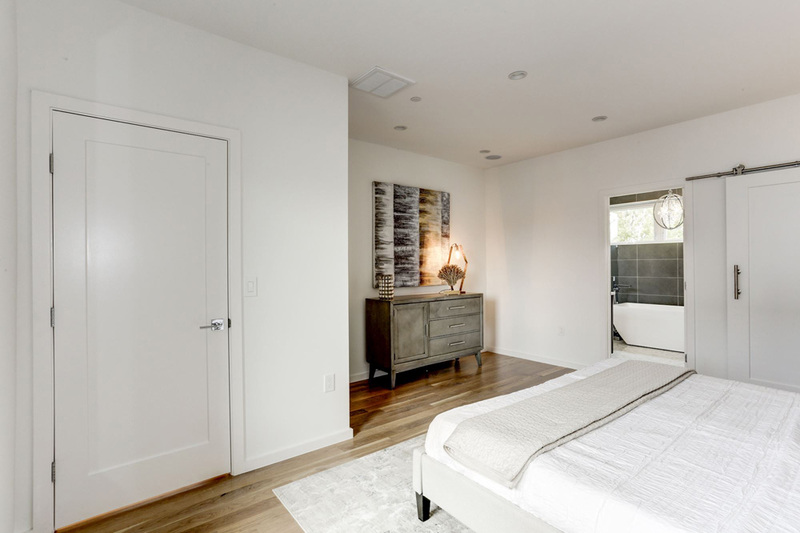 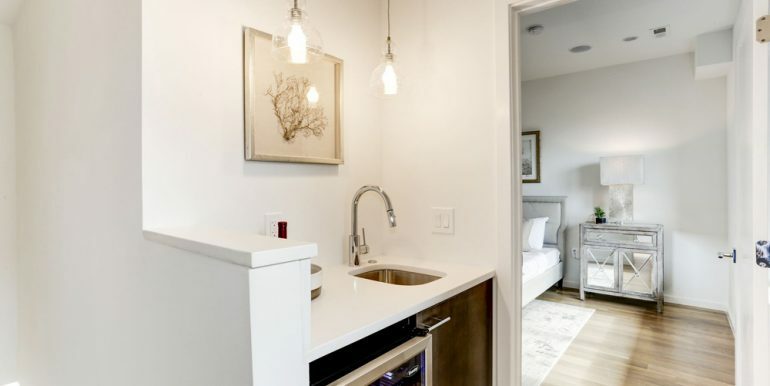 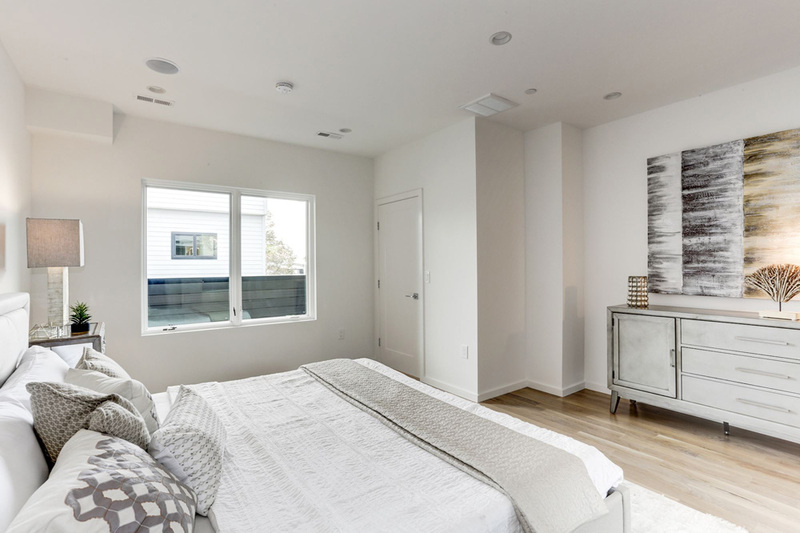 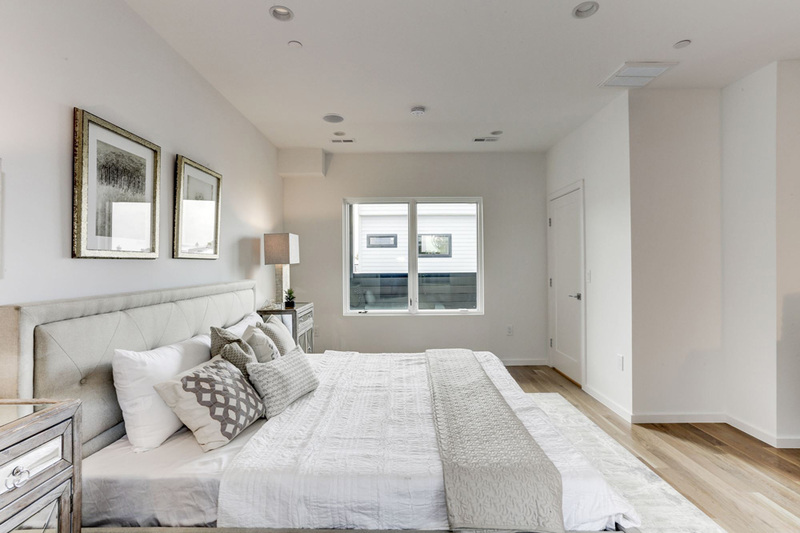 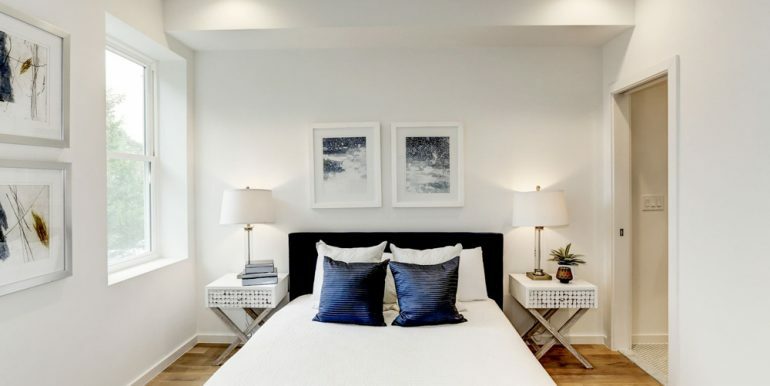 White oak floors and custom metal and glass railings give this beautiful home a clean modern feel, while full spa-baths with designer tiles and heated floors provide you with all the comforts and amenities of a five-star hotel. 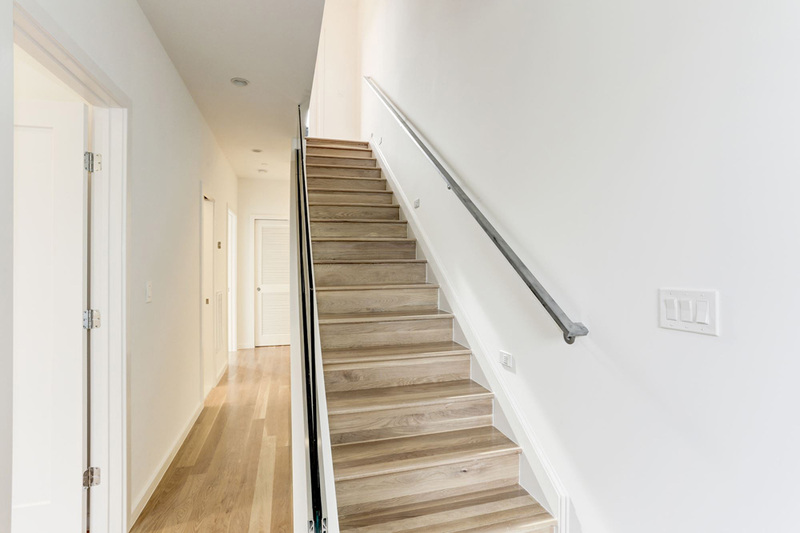 Wired for sound and smart technology throughout. 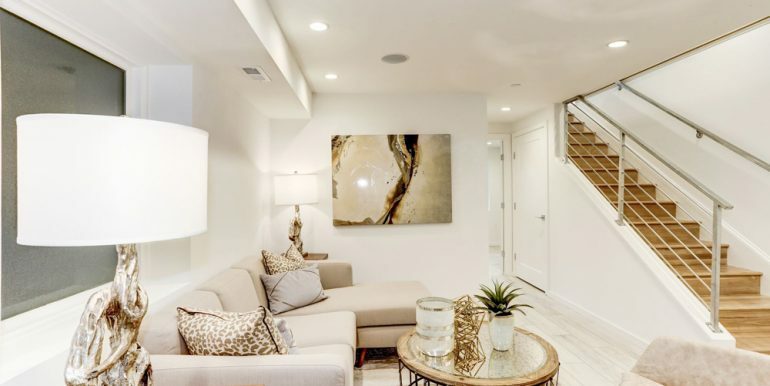 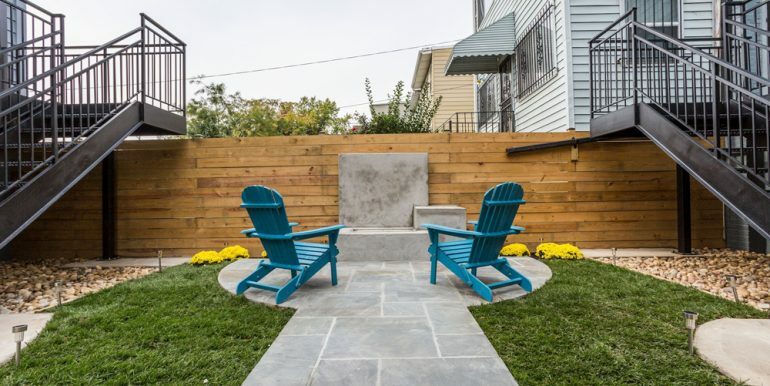 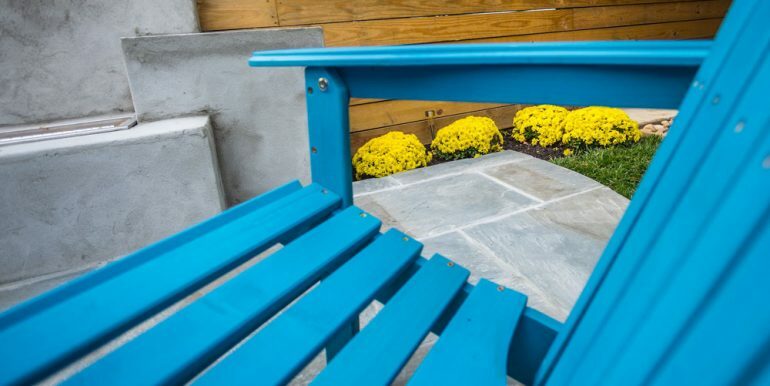 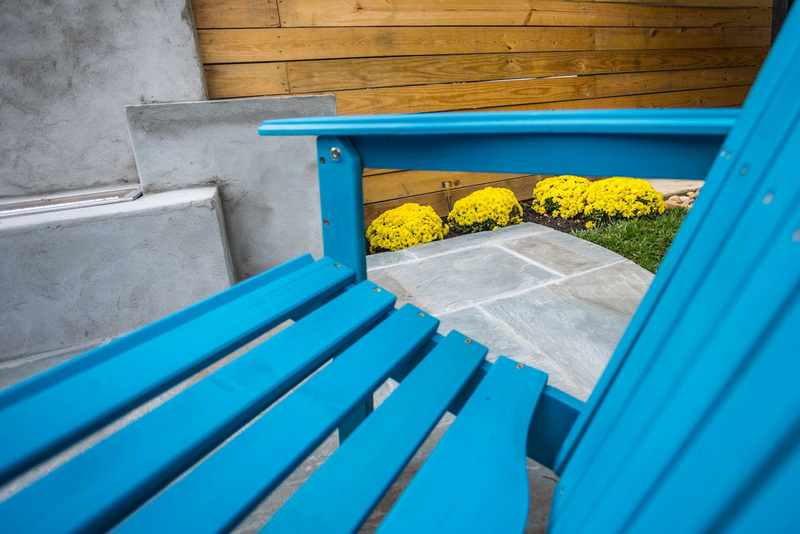 This home is made complete with private parking included and a shared center courtyard with a custom gas fireplace.